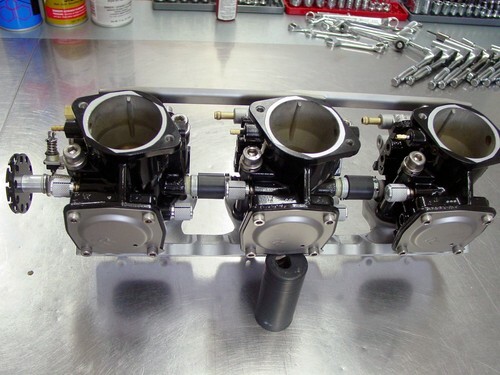 JetSki Solutions can provide precision carb rack fabrication. Please contact us via email with your needs. JetSki Solutions precision carb services. Please inquire via email with your needs.